In 2014, the dream of creating a premier High School baseball complex started to become a reality. What began with a vision, is now being created by a community that loves baseball. Through private loans, the baseball fields were given an amazing upgrade as the infield grass and dirt were replaced with turf. 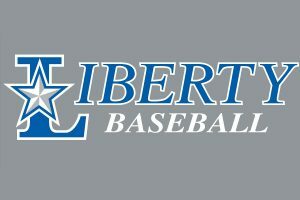 With the turf, the Liberty Baseball team has been able to play games in weather conditions that would have previously been impossible. 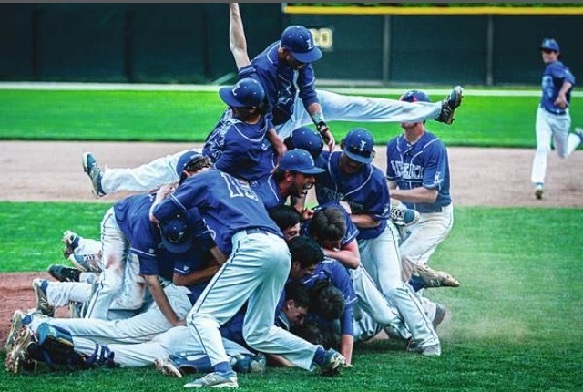 In 2018, “Team 15” captured the Division 1, State Baseball Championship. Premier facilities, premier staff, premier players… all in a premier community. The vision now continues. We are ready for the next phase of the the dream. 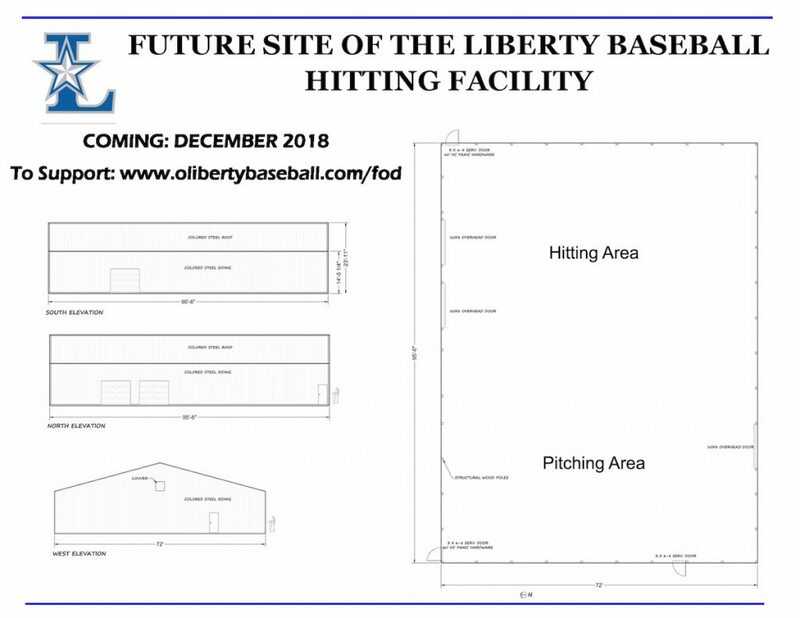 We will be starting the construction of the Indoor Hitting and Pitching Facility very soon. But the plan is for more. We are reaching out to the community to help us raise money to do more. The plan for the facility has four phases. The first phase includes the construction of the main building to be used by the athletes year-round for continued improvement of their skills. We want to equip the facility with quality equipment to ensure maximum benefit from the athletes. 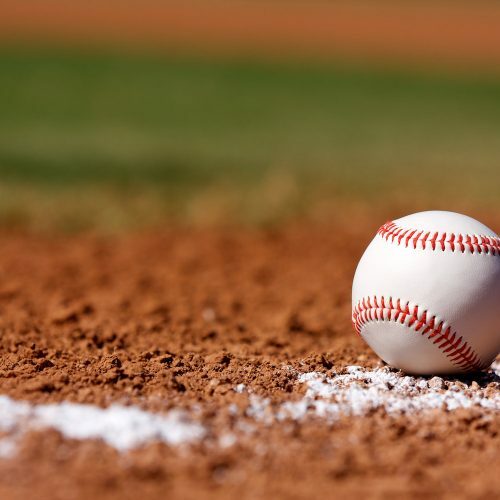 This includes items such as pitching machines, turf, and netting. We intend to use donations to help fund these things. Phase two will be the construction of a restroom facility. The restroom facility will located close to the Hitting and Pitching Facility, but will not be connected. The restrooms will be a great convenience to all people at the complex. For phase three, we will create a covered picnic pavilion that connects the Hitting and Pitching Facility to the restrooms. This area will allow users of the complex to stay dry during a rain delay and will give a cool, shaded place to sit during the hot summer games. The final phase converts the covered picnic area to enclosed, usable indoor space for the athletes. Once the area is enclosed, a workout space will be available to the athletes. As the vision continues, we need your help. Please donate to help us reach our goals!! 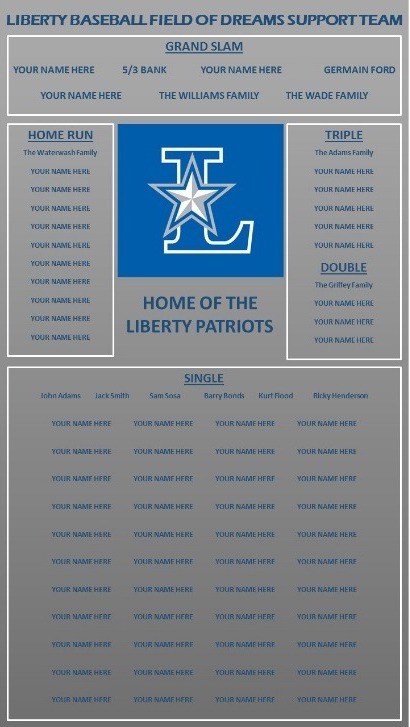 Donors will receive special recognition on our Field of Dreams Thank You Display. This display will be setup once the construction of phase one is complete. 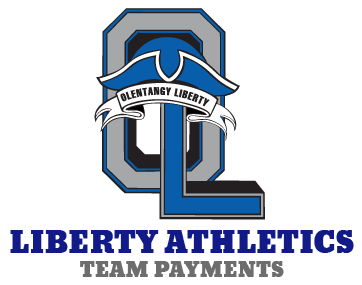 We also have many corporate sponsorship opportunities available (including advertising options for your company). Please contact us if you have any questions. Thanks!